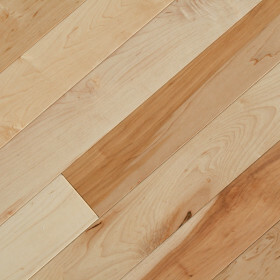 Hickory is a great wood species for the outdoors feel. Contrast this wood with brushed silver accessories for an elegant finish. Do you want a wood that is known for its strength? Being the hardest wood species in North America this is guaranteed to last. The mixture of light and dark boards allows this wood to enhance the visual interest of any setting. 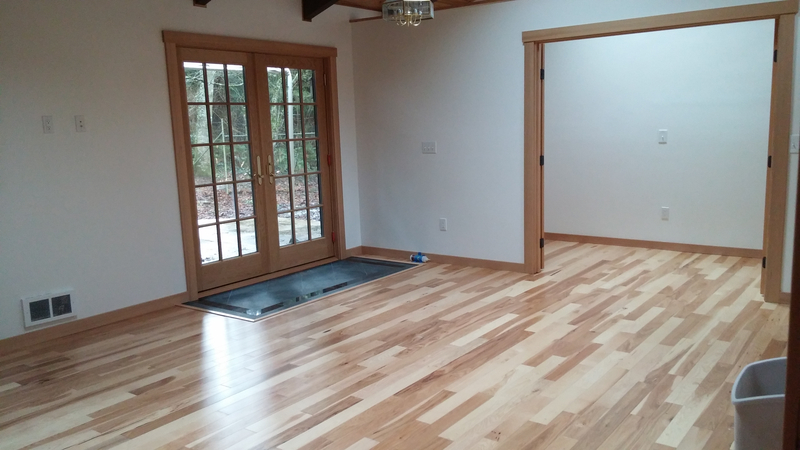 Hickory hardwood is an American tradition for a good reason. 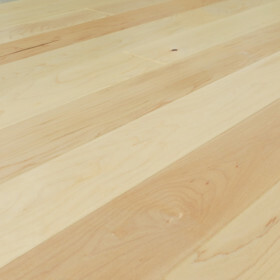 Hickory's natural color varies from pale honey to rich russet tones. This beautiful wood species offers a casual style making it easy to maintain and show minimal wear over time. Boasting the highest hardness rating of all North American hardwoods this is flooring which will live up to your rugged lifestyle.